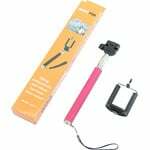 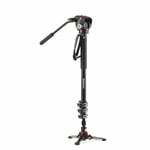 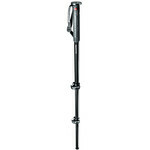 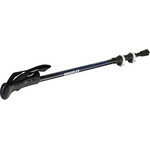 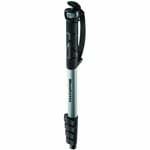 Monopods are compact and lightweight companions for when you are out and about. 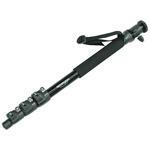 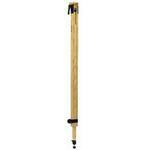 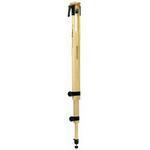 If you have no room for a tripod, a monopod can usually be stuffed into your bag or rucksack. 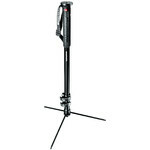 They are available in aluminium, wood or carbon-fibre.